Keep your home and business secure with our range of security cameras and wireless alarms. Based in Milton Keynes, Buckinghamshire, we provide monitoring solutions for your property. It’s very important that your business assets are secure, and our options make sure that your property is adequately protected. Protecting your interests is what we do best. 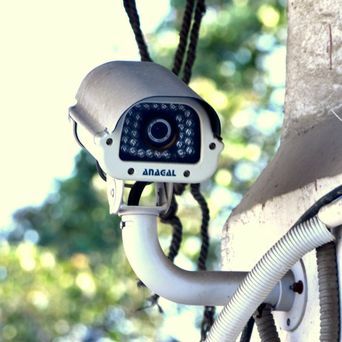 With a range of technologically advanced CCTV cameras and wireless alarm systems, your property is secure no matter the time of day. Our cameras keep a watchful eye over your property, while our wireless alarms are perfect for areas without electricity. 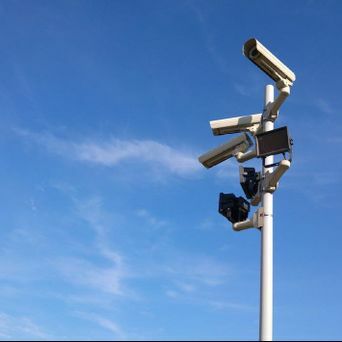 CCTV cameras provide a view of everything that is going on, but a patrol person reacts to situations as they develop. We recommend the use of cameras in conjunction with a patrol unit for total security. Contact us, in Milton Keynes, Buckinghamshire, to receive more details on our wireless alarms and security cameras.